Sarongs pareo from Bali is famous worldwide for its quality and its price. 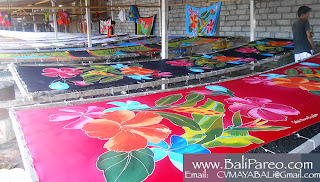 We're sarongs factory located in Bali Indonesia. We're sarongs manufacturer and wholesale company. 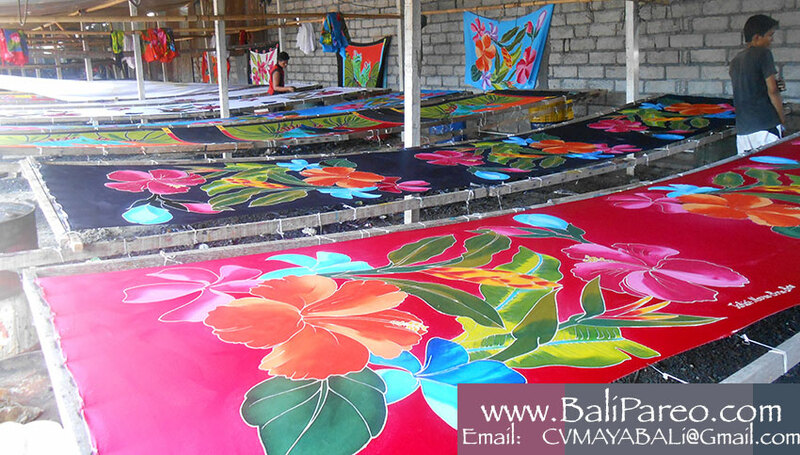 Buy sarongs from Bali which we produce and export. Look no further for sarongs supplier as we're the right choice for you. 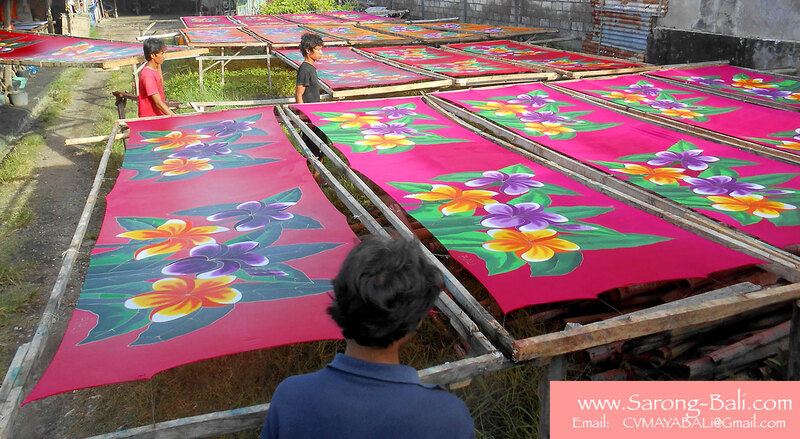 Buying sarongs from our company means you're buying factory direct sarongs. Enjoy our competitive price. Our sarongs made of rayon fabric with good construction, smooth fabric and white color, not grey. We produce various kind of sarongs. We have low minimum order, only 50 pieces of sarongs per model. Some of our sarongs even only 25pcs minimum per model. We're ready to help you in preparing the export documents and shipping your sarongs order from our warehouse to your warehouse.